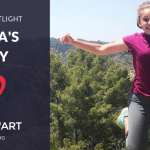 Home » Los Angeles CoachArt: New Opportunities for Students and Volunteers! 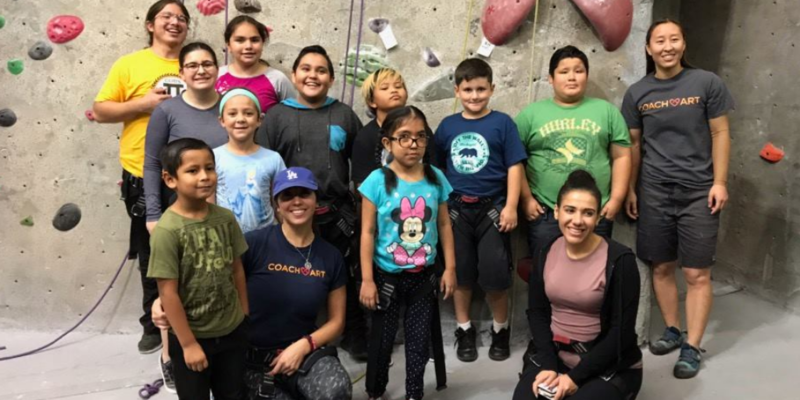 In Rock Climbing Club, students will learn the basics of rock climbing with professional instructors. They’ll get physical benefits such as muscle flexibility and endurance, and mental health benefits such as stress reduction. 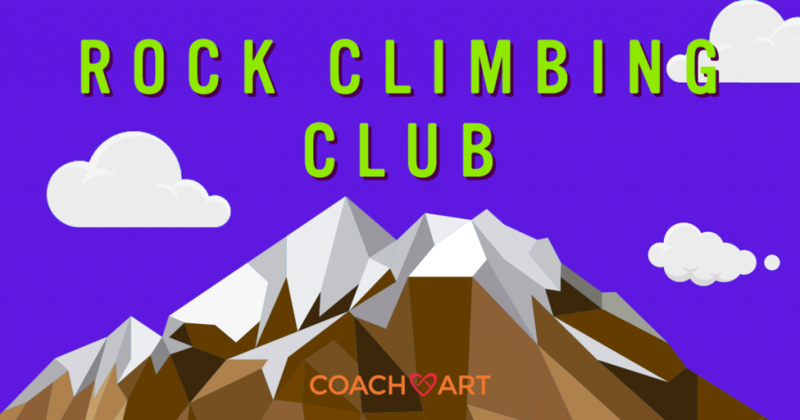 All climbing gear will be provided. 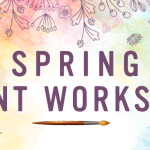 *Please note: This club is for enrolled CoachArt students in Los Angeles. 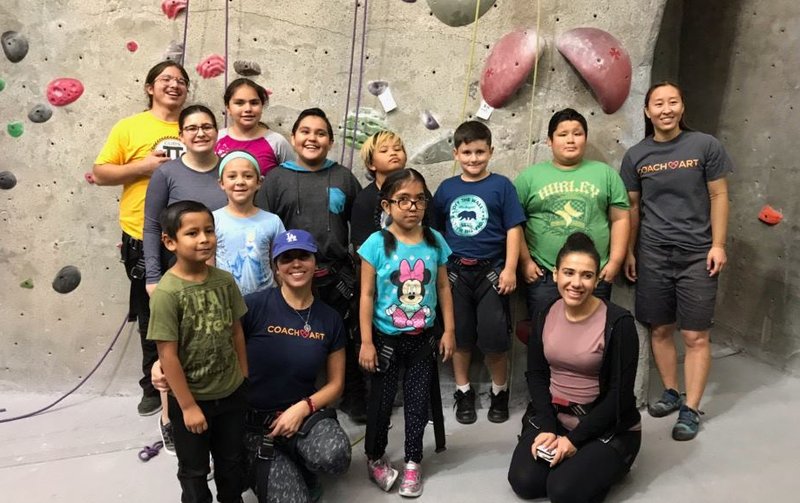 Check out our previous Winter Rock Climbing Club photos here. 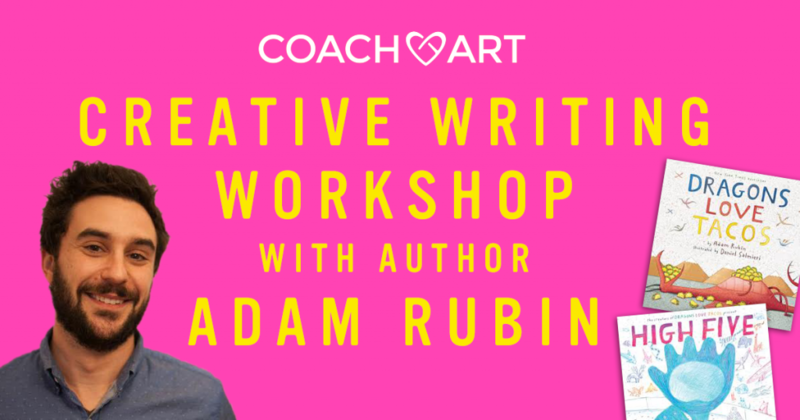 *Please note: This workshop is for enrolled CoachArt students in Los Angeles. 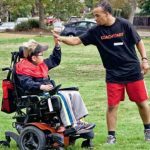 Los Angeles CoachArt Volunteers! 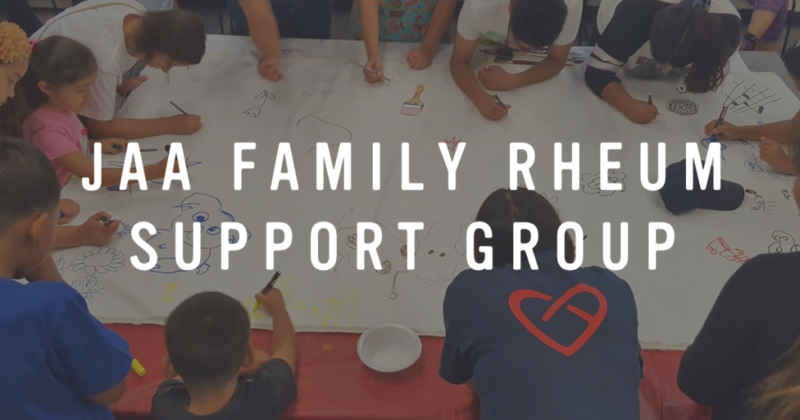 We need your help with the Juvenile Arthritis Association’s “Family Rheum” Support Group. 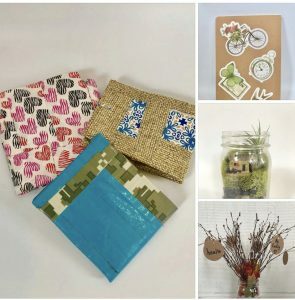 You’ll assist with arts and crafts activities and play games with the siblings of support group patients, and any patients younger than 5. *Please note: This volunteer opportunity is for current CoachArt volunteers in Los Angeles.